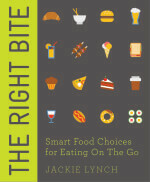 Jackie Lynch shares some tips from her new book, The Right Bite to help you choose your cinema snacks. You may not be a natural sharer and hate the idea of someone else picking at your food, but the cinema is one place where you might want to bend the rules, as it can make a big difference to just how much you consume in one sitting. You might run the risk of annoying your neighbours with all the rustling, but it can be a clever way of halving the potential calories and sugar intake, as long as you play fair and stick to your share. Sweet or salted, popcorn is a starchy snack that adds up to about 500 calories per small portion, so if it’s your preferred movie snack you need to tread carefully. It’s a smart move to steer clear of extra caramel or toffee toppings, as this ups the sugar content significantly and adds around 150 extra empty calories. Sharing is a very smart move here – a large popcorn (sweet or savoury) averages at around 1,000 calories, which is half the recommended daily amount for women. Splitting it between 2, 3 or ideally 4 of you could make a huge difference, especially if you’re a regular moviegoer. If you’re wavering between the two, then opt for nachos. Hot dogs are highly processed and there’s really no room for manoeuvre to make it a healthier choice. Nachos may not be a perfect solution, as the combination of fat, sugar and salt in the tortilla chips is something we instinctively crave, which means that the more you eat, the more you’ll want to eat, but there is far more mileage in health terms if you’re smart about the topping. Avoiding cheese and sour cream and focusing on guacamole and tomato salsa could make all the difference. The avocado in guacamole is a rich source of heart-healthy monounsaturated fats and contains some protein too which will help to keep you going for longer, so that you’re less likely to get the munchies later on. The spicy tomato salsa is another smart choice, as it’s low in fat and full of antioxidants. 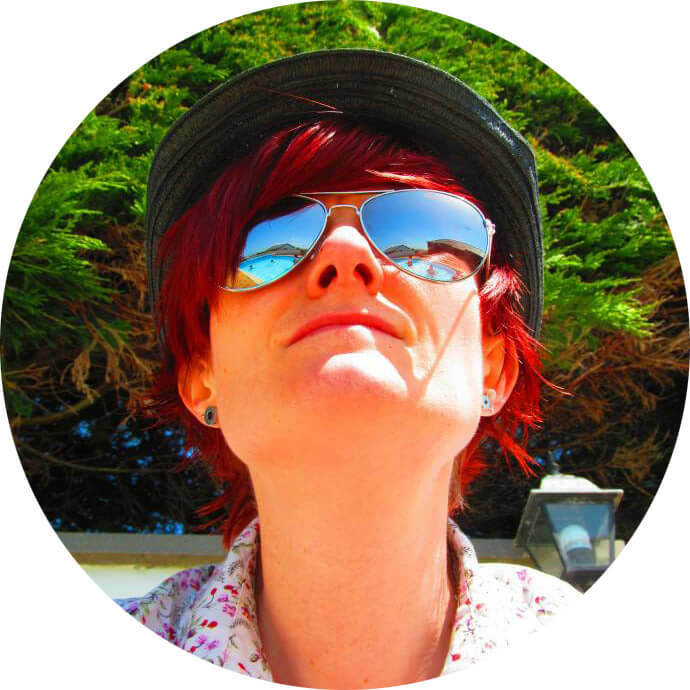 Our Export and UK Sales Executive Emma loves baking from Gee Charman’s Guilt-Free Baking, and sharing her cakes with us in the office. We can’t wait to try her sweets, that normally don’t last more than five minutes, and also become a good opportunity to have a little chat during a busy day. 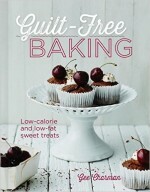 And all guilt-free! 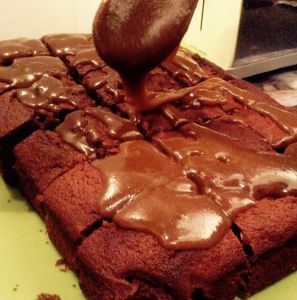 This time Emma surprised us with a Sticky Toffee Tray Bake, and it was truly delicious. You can follow Emma on Instagram. My favourite baking book at the moment is Guilt Free Baking and that’s not because I’m slightly biased, but because everything I’ve baked from it so far has been delicious! 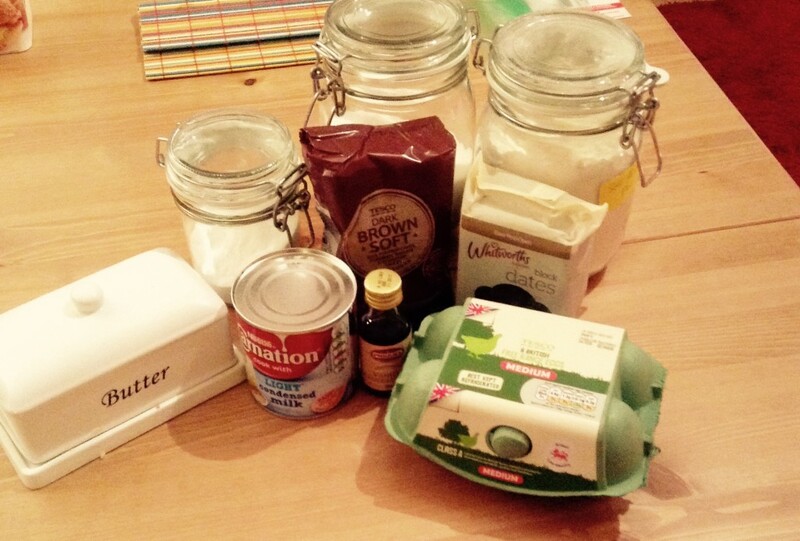 I’m no baking whizz but I do love the exactness of baking – follow the recipe, how can you possibly go wrong? So I saw the sticky toffee tray bake recipe whilst browsing this book (for maybe the hundredth time) and had to give it a go. It’s particularly great for sharing in the office (maybe), and easy to transport. Perfect! Firstly pre-heat your oven. I always forget and have to wait… 180/350/Gas mark 4. Also prepare your tray. I used a 12 x 8 inch tray, but you could easily use a couple of smaller ones and be creative with your portion sizes. The thing I liked about the recipe is that there are not hundreds of complicated or expensive ingredients to buy. They’re all ingredients that you would have in your kitchen, with very little buying needed. If you have a food processor, the next part is easy. I realised a little late on that our hand blender at home wasn’t going to make this a simple step. But in the face of this challenge, I persevered and managed to blend the dates to within an inch of their datey life. With the dates, add the vanilla coffee essence and the bicarbonate of soda. I found adding the warm water helped with my lack of food processor as I pulverised them into a smooth puree. Next the butter and sugar is beaten together in a separate bowl until it’s light and creamy. Add the eggs one at a time so as not to curdle your mix. Once these are in, it’s time to add the date mixture. Now, this next bit is a delicate affair so please be patient with this otherwise you will end up with scrambled egg. I’ve not tried egg and toffee pudding before, maybe it’s the next thing, but I didn’t feel it was appropriate to share this with the team. Add the mixture in little by little folding gently, and finally fold in the flour. Now you have everything combined, add this to your tin(s) and bake for 30 minutes until a skewer or kitchen knife inserted into the middle comes out clean. Leave this to cool in the tin for now, or if you’re particularly brave (impatient) you could take it out and leave to cool on a rack so it cools quicker. Whilst waiting patiently for the bake to cool, you can make the sauce. It is both easy to make and delicious. Pour the condensed milk, sugar and butter into a saucepan and gently melt it together for a few minutes until it starts to turn darker brown and thickens up. This isn’t in the directions, but I cut the bake before pouring over the sticky toffee mixture. There’s guidance for portions per recipe, which gives you an idea of your calorie intake if you stick to it. Though to be honest when you’ve made many of these recipes, calories fly out the window! I found that having pre-sliced the bake, the toffee went everywhere. In my opinion, this is a GOOD thing! The photos are courtesy of my glamorous assistant, and partner Maria who had first choice on which square to have first. Again, the recipe doesn’t say this but we had a (small) spoon of cream on the side. I’ve had several sticky toffee puddings but this definitely went down as one of the more delicious versions. You’ll be pleased to know that this will keep for up to five days if you have an air tight container to store it in. Though to be honest if you work in an office like ours, any sweet treat won’t last more than five minutes! 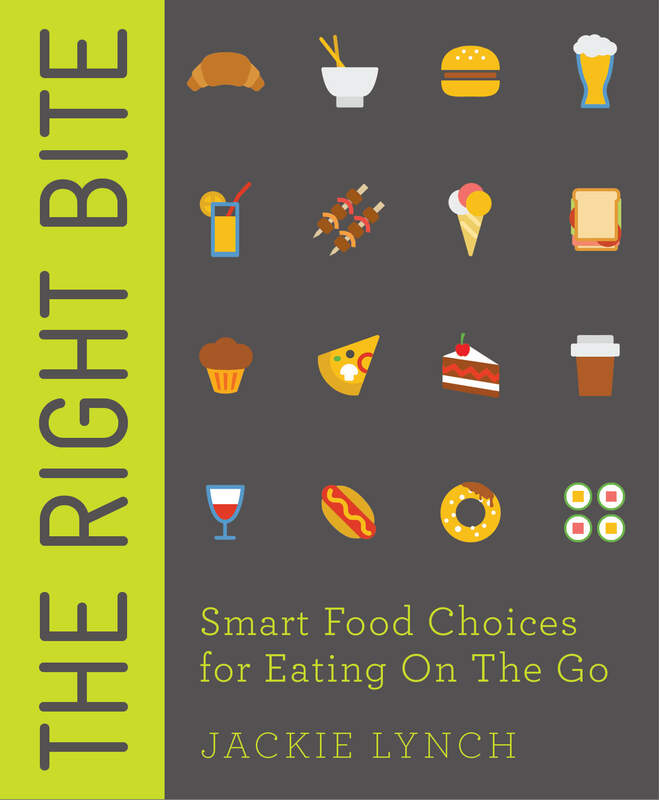 Jackie Lynch shares some helpful tips from her book The Right Bite to help you effortlessly limit the sugar in your diet. 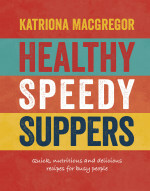 Healthy Speedy Suppers, by food writer and Leith’s trained chef Katriona MacGregor, is a collection of fresh and vibrant recipes that don’t take long to rustle up. With nutritious veggie, seafood and meat offerings throughout the book, most recipes take less than 30 minutes with some 15 minute gems in there too. The philosophy is ‘healthy eating for the time poor’, so as a young professional couple who start cooking after 6pm this sounded perfect. We’re a foodie couple too and love to cook everything from scratch, so that ticked yet another box. 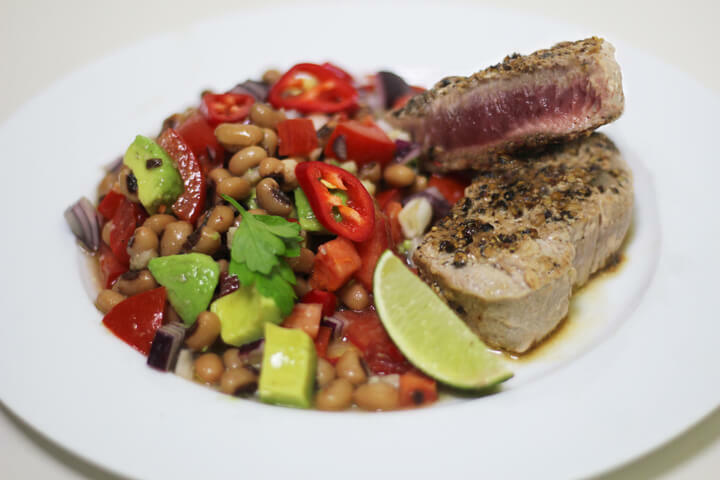 I was drawn to the Lime and Coriander Crusted Tuna with Bean Salsa, which promised a zesty lime crust, refreshing bean salsa and fresh but spicy seasoning in under 15 minutes. Yes please! With tuna steaks in the freezer, avocado ripening at home and a stock cupboard of tinned beans, garlic and onions, I just had to grab some fresh tomatoes and coriander to make this dish. You begin by simply seasoning the tuna with crushed peppercorns and coriander seeds and then throwing together the chopped salsa ingredients. Lastly you sear the tuna steaks (I did 3-4 minutes a side rather than the suggested 1) and bring together with the colourful salsa. With the tuna, black eyed beans and avocado having the most calories (all good fats of course) I estimated this dish at just under 500. So it would be great for the 5:2 or low GI diets too. Suffice to say, we ate it up just as fast as it was made. Next up we want to try the Moroccan Fish Tagine, Spicy Prawn & Tomato Spaghetti and Mushroom and Wild Rice Pilaf. 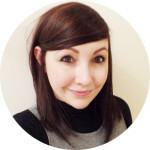 Emily Coates is a food blogger at recipesandreviews.co.uk. Emily is a food writer and online copywriter from the East Midlands. She loves nothing more than creating new recipes, making macarons and trying her hand at homemade pasta. Find her on Twitter and Instagram @emily_etc. 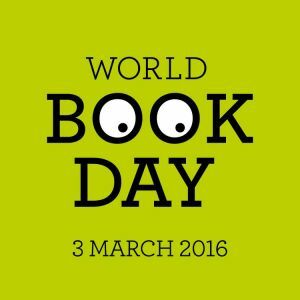 The World Book Day was designated by UNESCO as a worldwide celebration of books and reading, and is marked in over 100 countries around the globe. The origins of the day we now celebrate in the UK and Ireland come from Catalonia, where roses and books were given as gifts to loved ones on St. George’s Day – a tradition started over 90 years ago. We want to be part of this festival, giving away one of Watkins Publishing books of your choice! 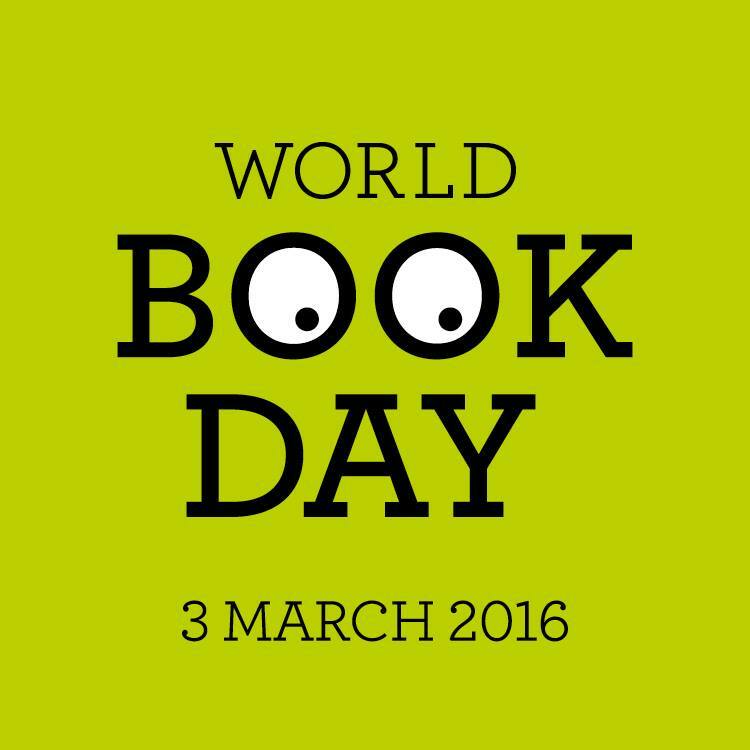 Simply tell us how you are celebrating books in this day, following us and sharing a photo on our Facebook, Twitter or Instagram! We will select up to 5 winners and this special offer is valid only for today! 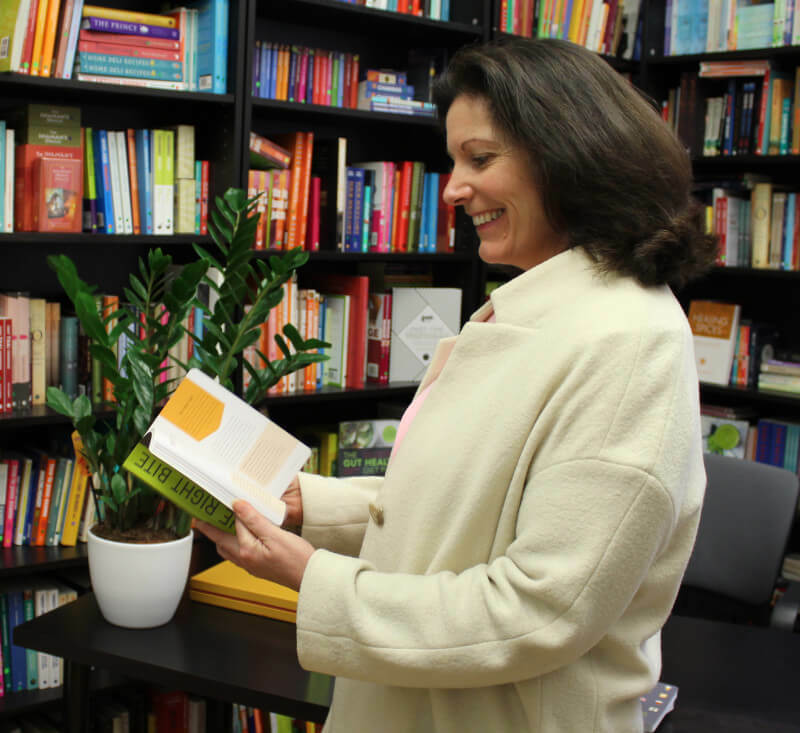 The winners will be able to choose one of the books available on our website.